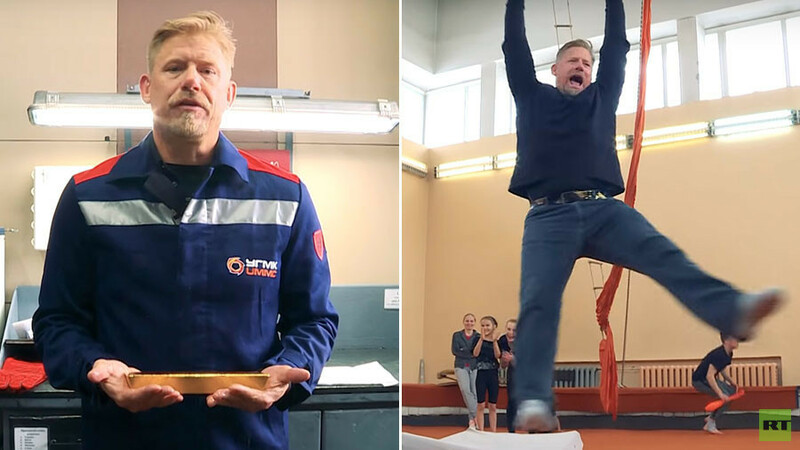 Follow RT for the news from Ekaterinburg, including travel and sports. Ekaterinburg is one of the largest cities in Russia and is the capital of Sverdlovsk Region. It is on the border of Europe and Asia. 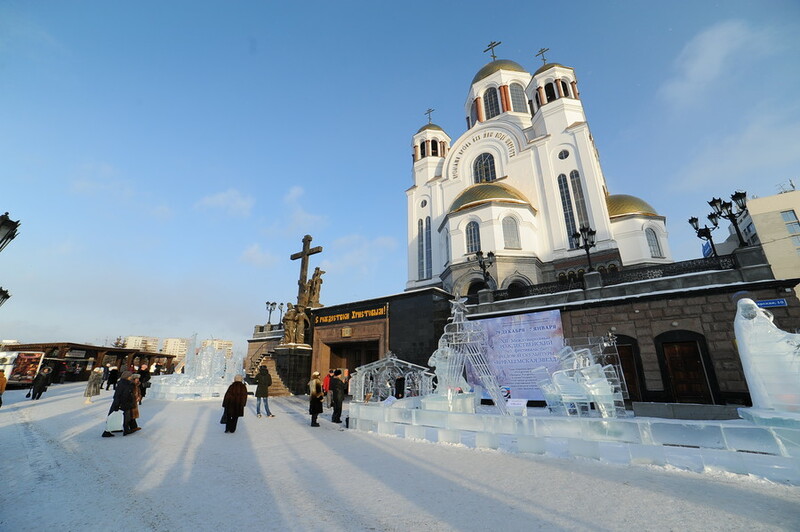 Get the history, cultural and geographical news from Ekaterinburg. The city will be the easternmost host city during the 2018 World Cup held in June-July 2018. Don’t miss the most interesting news on 2018 FIFA World Cup Russia taking place in 11 cities and 12 venues, including Central Stadium (Ekaterinburg Arena) in Ekaterinburg. 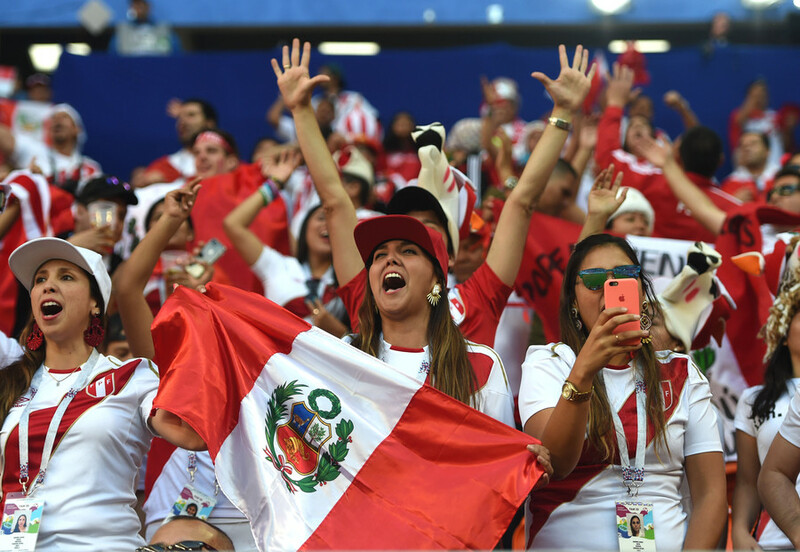 While Peru play a crucial World Cup game against France in Ekaterinburg, social media has shown fans 14,000km away at home bringing city streets to a standstill. 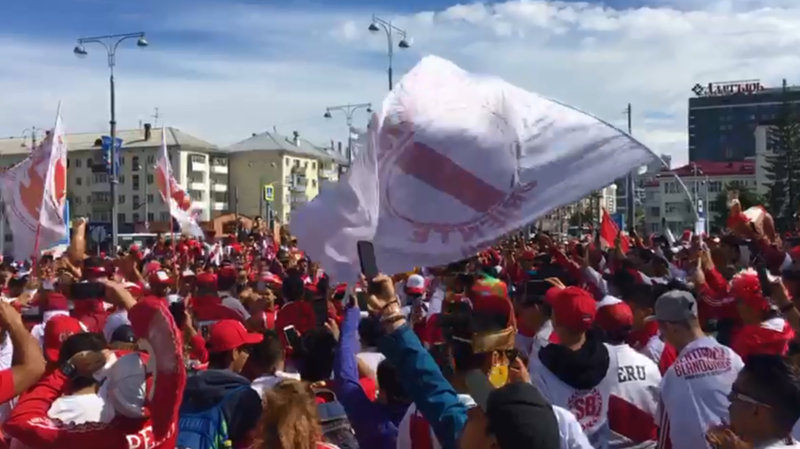 Peruvian fans have continued their World Cup invasion by singing popular Russian folk song Katyusha in Ekaterinburg, where they take on France in a crunch Group C match at the city's Ekaterinburg Arena. 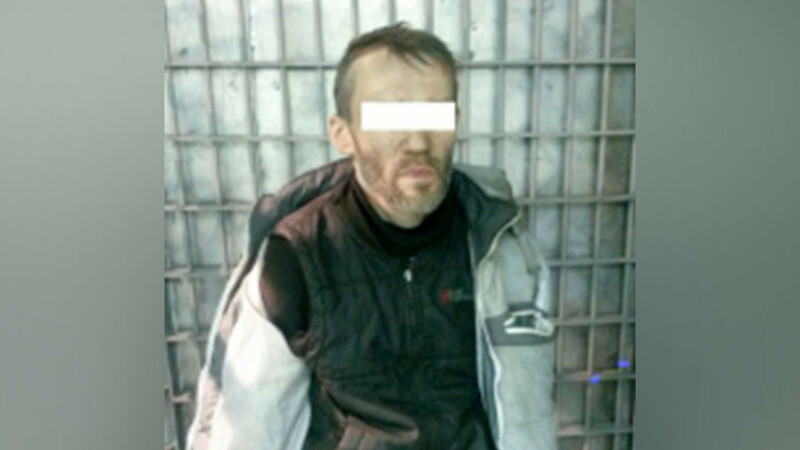 Police have arrested a man suspected in a series of murders and rapes of women spanning a period of 22 years in the Russian city of Ekaterinburg. The man was about to flee the country, police say. 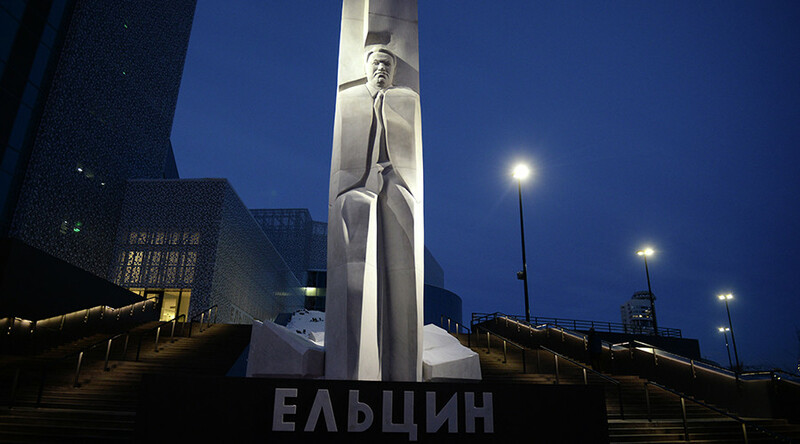 Police in the Russian city of Ekaterinburg have detained a man who attempted to set fire to a monument honoring one of the most famous natives of the city – the first president of the Russian Federation, Boris Yeltsin. 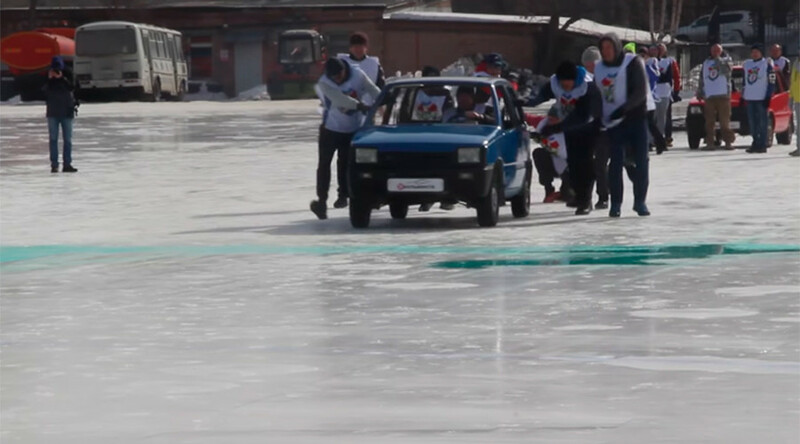 Auto curling has become the world’s newest sport, after the Urals city of Ekaterinburg hosted an exhibition tournament in which teams used cars as stones.